I am so excited and can't wait for the Fire Department Instructors Conference in Indianapolis! 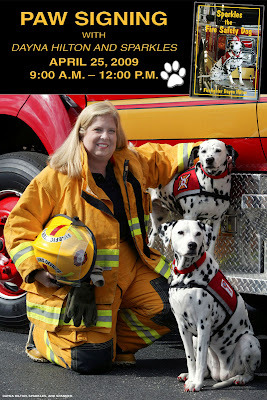 Firefighter Dayna and I will be at the IFSTA and NVFC booths. Sparkles is headed to Indianapolis! Come see me in Russellville!